Is Training Frequency Muscle Group-Specific? 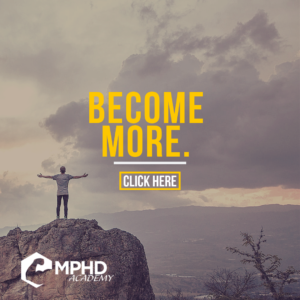 The Muscle PhD - Is Training Frequency Muscle Group-Specific? 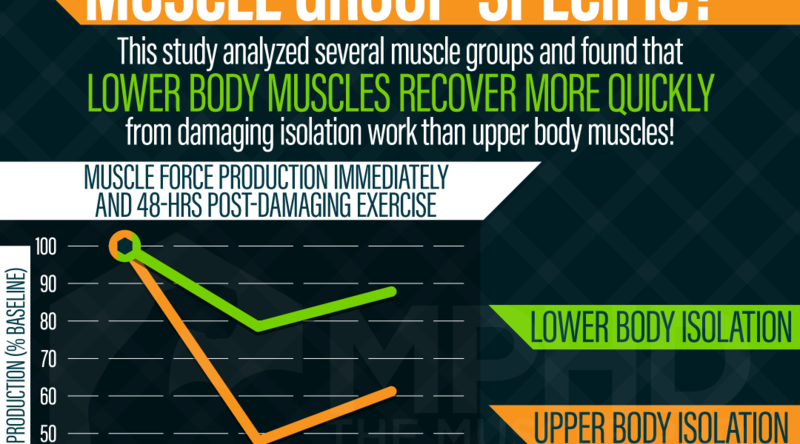 This study found that different muscle groups can recover at different rates following damaging training. Typically, lower body muscles were able to return to baseline force production more quickly than upper body muscles – probably due to greater percentages of slow twitch fibers and less relative damage. This means that you can probably train lower body muscle groups with greater frequency than upper body muscle groups when considering recovery needs. Trained individuals will recover more quickly than untrained individuals, but the difference between lower and upper body muscle groups should be similar. Source: Chen, T. C., Yang, T. J., Huang, M. J., Wang, H. S., Tseng, K. W., Chen, H. L., & Nosaka, K. (2019). Damage and the Repeated Bout Effect of Arm, Leg and Trunk Muscles Induced by Eccentric Resistance Exercises. Scandinavian Journal of Medicine & Science in Sports.